Marvel's AGENTS OF S.H.I.E.L.D. - Lots of New Photos! 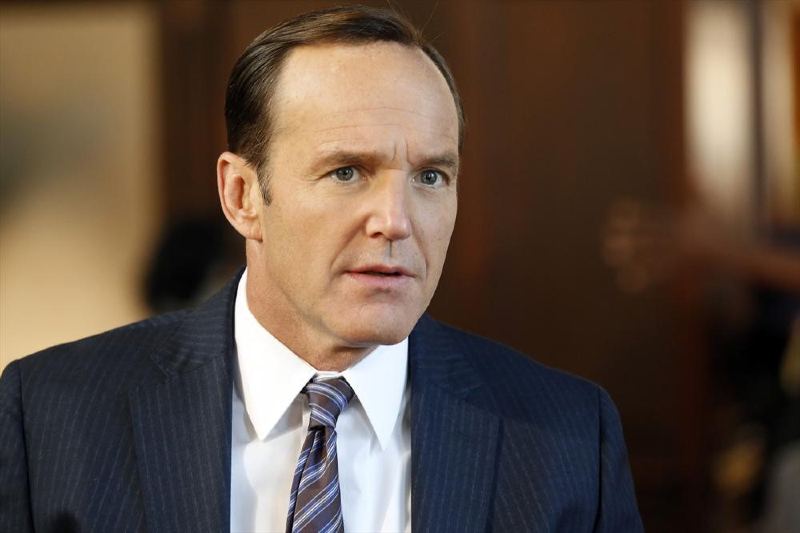 ABC and Marvel has released a ton of new photos for Joss Whedon's Avengers spin-off TV series, Agents of S.H.I.E.L.D. The photos also include a Firefly cameo! One of our writers, Emily, had a chance to catch the pilot episode at Comic-Con last month, and she liked it. 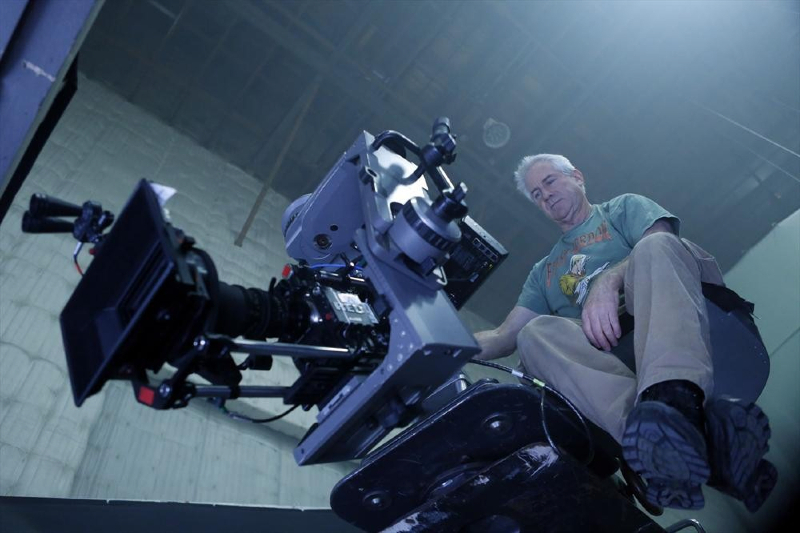 I think the show looks like it's going to be really cool, and I'm looking forward to seeing it! 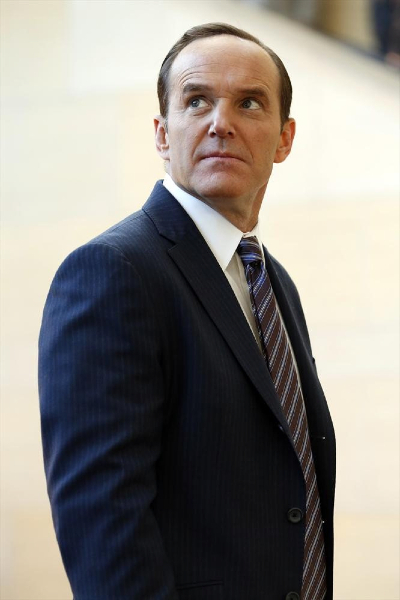 Clark Gregg reprises his role of Agent Phil Coulson from Marvel’s feature films as he assembles a small, highly select group of Agents from the worldwide law-enforcement organization known as S.H.I.E.L.D. Together they investigate the new, the strange, and the unknown across the globe, protecting the ordinary from the extraordinary. Coulson’s team consists of Agent Grant Ward (Brett Dalton), highly trained in combat and espionage, Agent Melinda May (Ming-Na Wen) expert pilot and martial artist, Agent Leo Fitz (Iain De Caestecker); brilliant engineer and Agent Jemma Simmons (Elizabeth Henstridge) genius bio-chemist. Joining them on their journey into mystery is new recruit and computer hacker Skye (Chloe Bennet). From Executive Producers Joss Whedon (“Marvel’s The Avengers,” ”Buffy the Vampire Slayer”); Jed Whedon & Maurissa Tancharoen, “Marvel’s Agents of S.H.I.E.L.D.” pilot co-writers (“Dollhouse,” “Dr.Horrible’s Sing-Along Blog”); Jeffrey Bell (“Angel,” “Alias”); and Jeph Loeb (“Smallville”) comes Marvel’s first TV series. 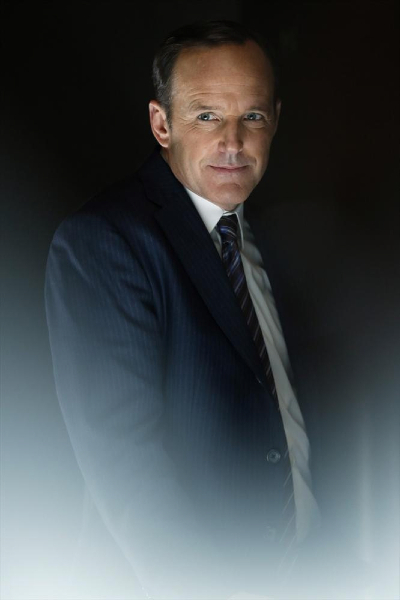 “Marvel’s Agents of S.H.I.E.L.D.” is produced by ABC Studios and Marvel Television and will premiere on Tuesday, September 24th at 8:00 P.M. Eastern Time on ABC Network. The series will premiere on ABC on Tuesday, September 24th at 8 pm. 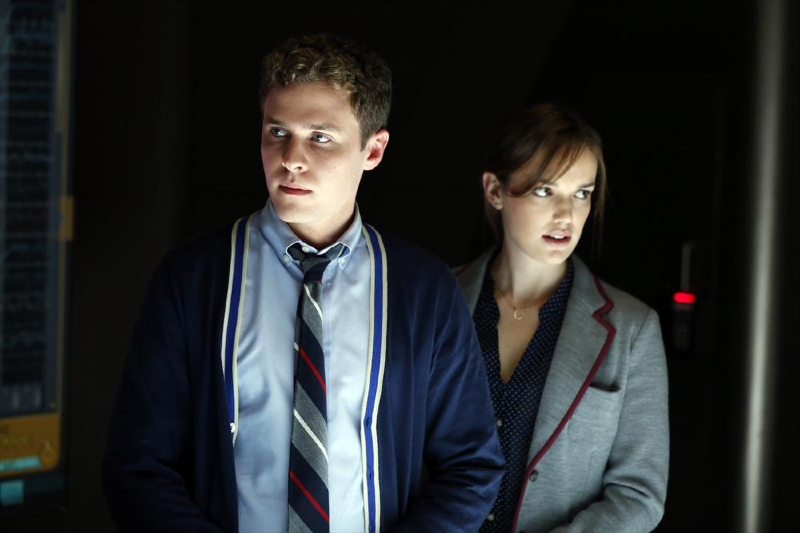 3 Clips for Marvel's AGENTS OF S.H.I.E.L.D. New Poster for Marvel's AGENTS OF S.H.I.E.L.D. 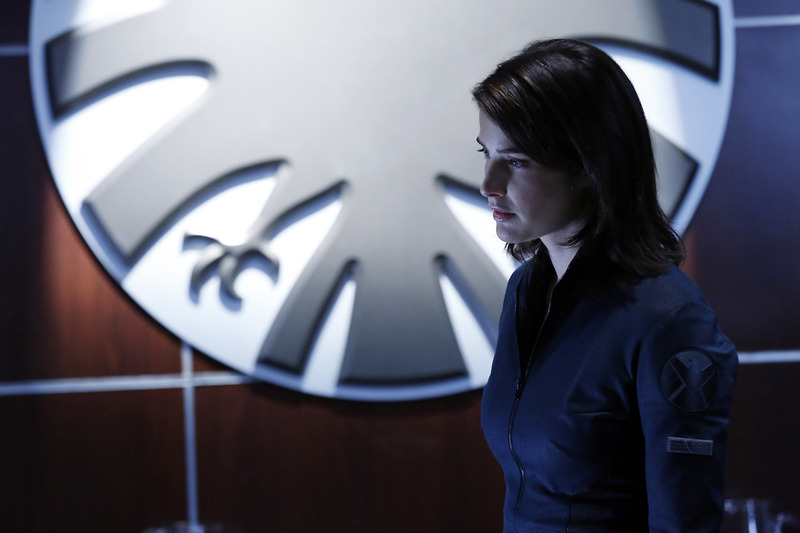 Two New Promos for Marvel's AGENTS OF S.H.I.E.L.D. 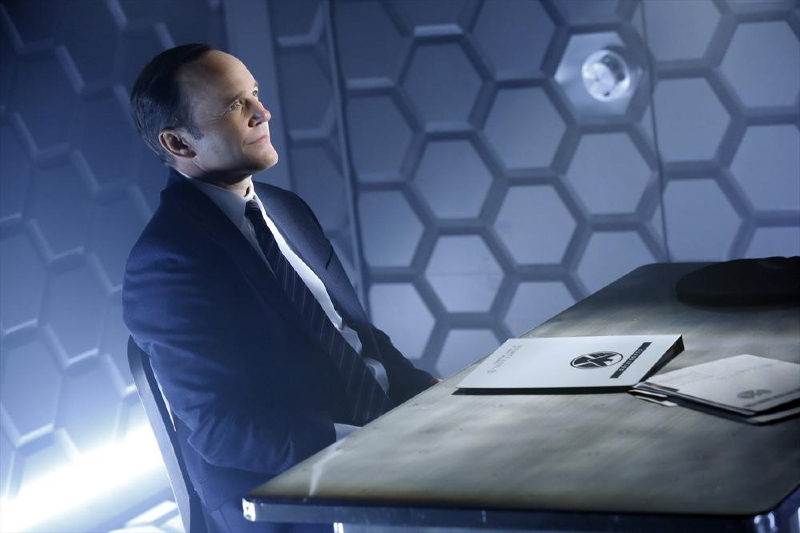 New Trailer for Marvel's AGENTS OF S.H.I.E.L.D.